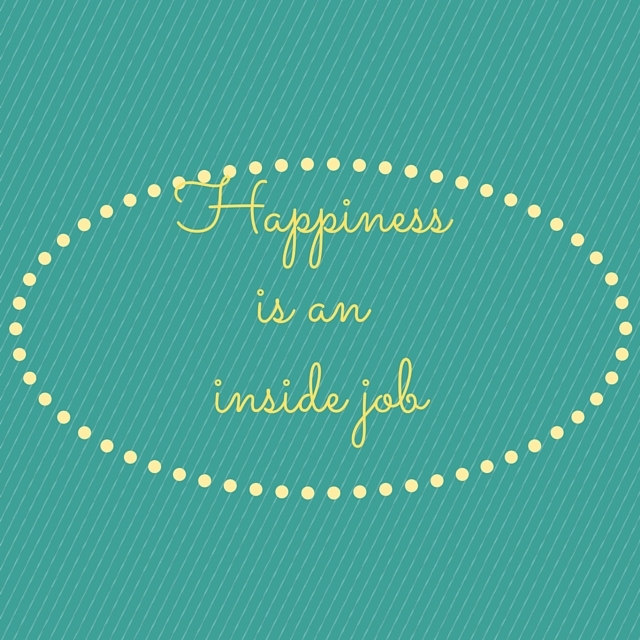 What keeps us from being happy and where is the happiness we have always been looking for? The concept of happiness is different for everyone, and you cannot expect a grandma being happy after running 10 km, same as you cannot expect a child being happy over a scientific discovery. There is time for everything in life, and happiness can be in everything if we consciously put ourselves into enjoying the situations we are in. When in Thailand, I often catch myself judging couples of older European men and young Thai women, I imagine they are together because of loneliness and money, that they do not really love one another, that they have to pretend a lot, and their life is a misery. But even if it is, that’s none of my business. It is their responsibility to figure out their happiness, it is my responsibility not to judge. In his book, Stumbling on happiness, Dan Gilbert talks about Siamese twins, who claimed they are happy, and in a research their level of happiness showed higher than that of average people. We all start feeling pity for the twins, because they cannot do so many things, but we were never in their shoes, so how can we judge? They can possibly be much happier than anyone else around. A simple recipe for happiness that Dr. Gilbert shares with a precaution “You will not use it anyway” is – find people similar to you and ask them about the experiences you want to have. They will tell you how they felt and you can plan upon their judgement. In the end, people have much more in common than differences. Dr. Gilbert also gives a lot of arguments of why we can be happy even in the middle of the most miserable situations and how our “inner generator of happiness” works. You can learn more about it in his TED talk. Try to be aware of everything in life, and you will discover beauty and happiness, here and now, in every moment.